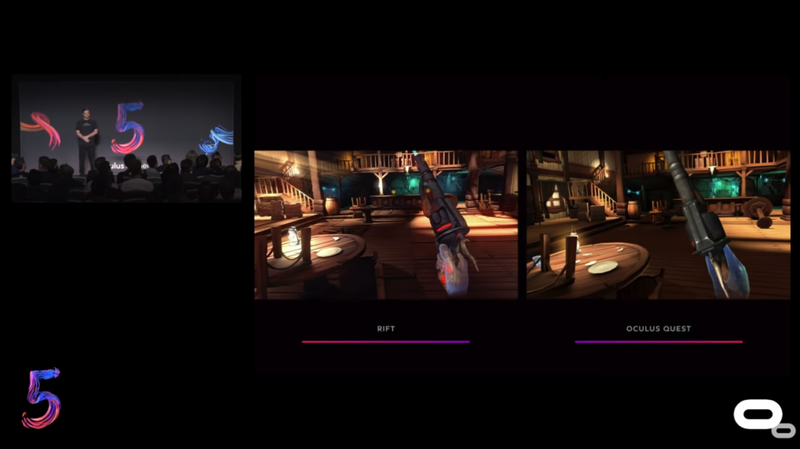 On Day 1 Oculus Announced Oculus Quest, it's first six degrees of freedom (6DOF) All-in-One VR system and new titles for Oculus Quest, Rift and Go. On Day 2 company also announced new titles and news related to next-gen Oculus Go. Face Your Fears 2 is one of the titles coming for the Oculus Quest. 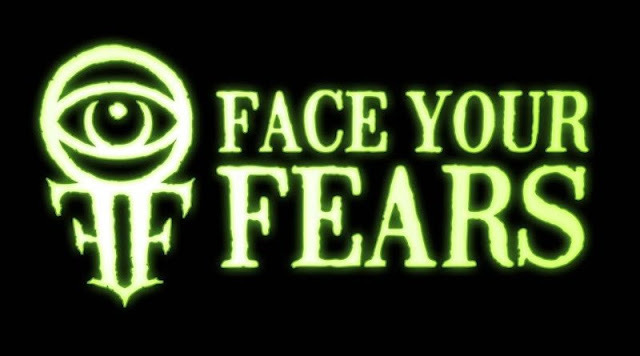 It's the sequel of 2016 Oculus Rift VR title Face Your Fears is under development at Turtle Rock Studios, maker of games like Evolve and Left 4 Dead. But No word yet on if it will also coming to Gear and Go. Oculus Developer Relations Engineer, Gabor Szauer use multiplayer first-person shooter (FPS) Dead and Buried as an example, showcasing side by side comparisons of the two. There’s not a huge amount of difference between the two. Oculus Rift version having better lighting due to real-time lighting and volumetric lights. While the Oculus Quest version uses ‘baked’ lighting which is much less intensive to produce. Szauer noting that the Oculus Rift version uses 6,917 polygons while the Oculus Quest gun uses a mere 33 polygons. Oculus CTO John Carmack reveals what's next for Oculus Go. The Oculus CTO said that he was “the most optimistic” member of Oculus about Go’s chances before launch, and it still managed to beat even his expectations. He said that user retention was “as good as Rift”, which he also said was very strong. 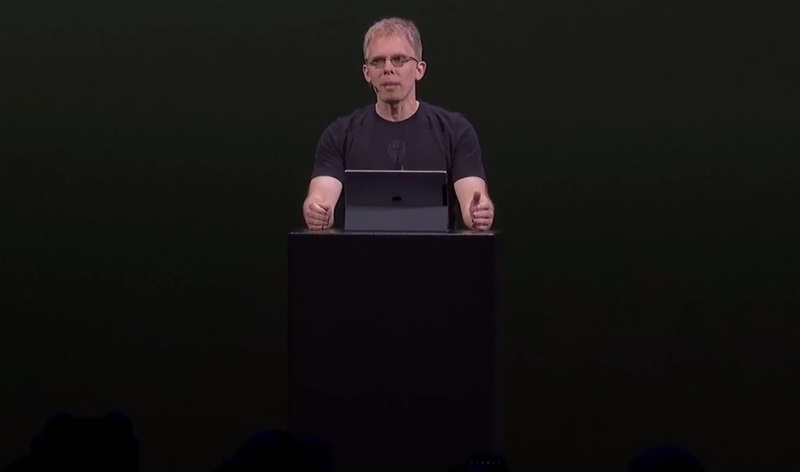 He also said that current Go headsets will soon get support for microSD cards over USB, a night mode and a low-power mode. Also adds that the next-generation Go would likely get a larger battery, an improved chipset, more storage and maybe even six degree-of-freedom controllers if they can get it cheap enough. For more VR related news visit ItsAboutVR and subscribe to our E-mail list.